Abilene Christian University starts campus-wide implementation of Canvas in Fall of 2015. Some courses have already been offered in Spring 2015, and some in summer 2015 as well. Here are a few resources you can use to become familiar with Canvas. Adams Center offers regular training sessions about Canvas, including introductory sessions and various uses of Canvas, for instance, how to use Canvas grades, assignments and apps. Consider signing up for these sessions to learn more about Canvas even if you are not using it this semester. Check here for sessions about Canvas. If your department wants to schedule some sessions in a small group setting, let us know and we can arrange that. You can also learn to use Canvas by watching Lynda.com video on Canvas. We highly recommend you complete this course before teaching in Canvas. ACU has a site license for Lynda.com. 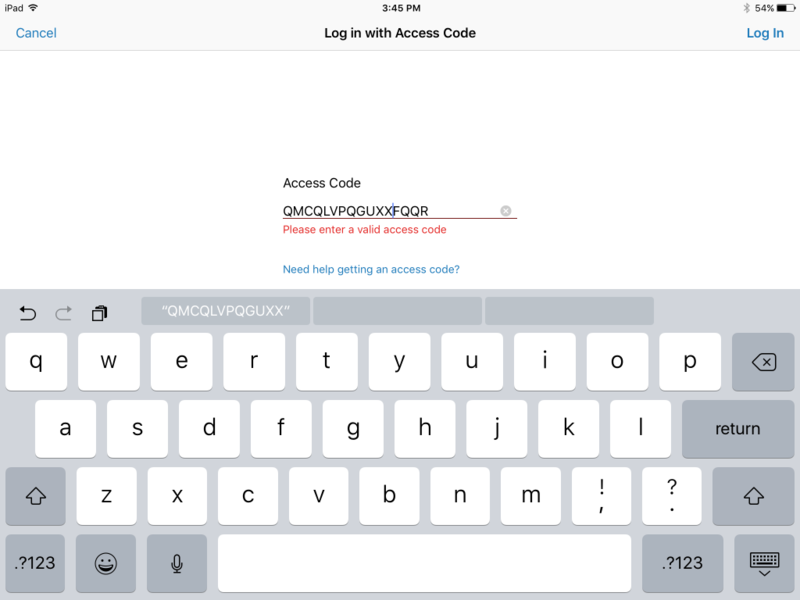 Check this page for instructions if you have issues logging into Lynda.com. Canvas also provides a great variety of tutorials on various topics related to the uses of Canvas here. If you need help with specific tasks in Canvas, we would recommend you search the guides. Adams Center also develops a Canvas Orientation Course, including some ACU-specific content. Check here to see the course. Contact Berlin Fang if you want to be enrolled and participate in course activities as a student. If you participated in one of our training sessions, we might have you enrolled in the course already. The Adams Center instructional design team (Berlin Fang and David Christianson) will work with you to design or redesign your course, or explore options for migration from another system. Please contact Dr. Marisa Beard (extension 2855) if you have any questions related to the implementation timeline and arrangements. 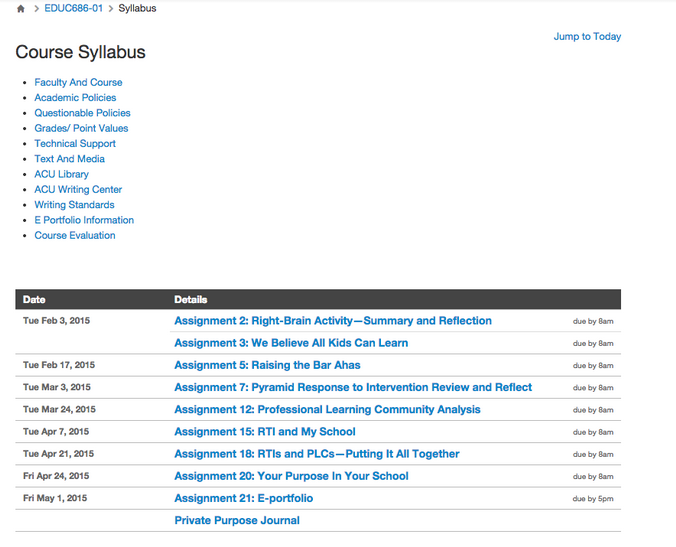 Canvas has a specific menu item called “syllabus” for you to add your syllabus items. 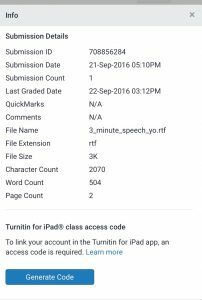 You can use this tool to share your syllabus, and create a visual display of all time-sensitive items in your course. 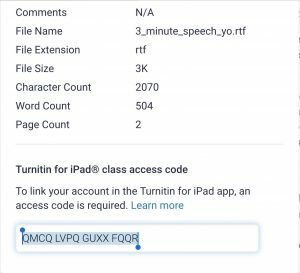 You will then be shown a rich text editor in which you can either add a syllabus attachment, link to specific pages, or compose your syllabus directly in Canvas. Some of our professors are taking advantage of the syllabus tool. I am going to share three examples. If you want to learn how to do what they did, please contact the instructional designers (Berlin Fang or David Christianson) for help. 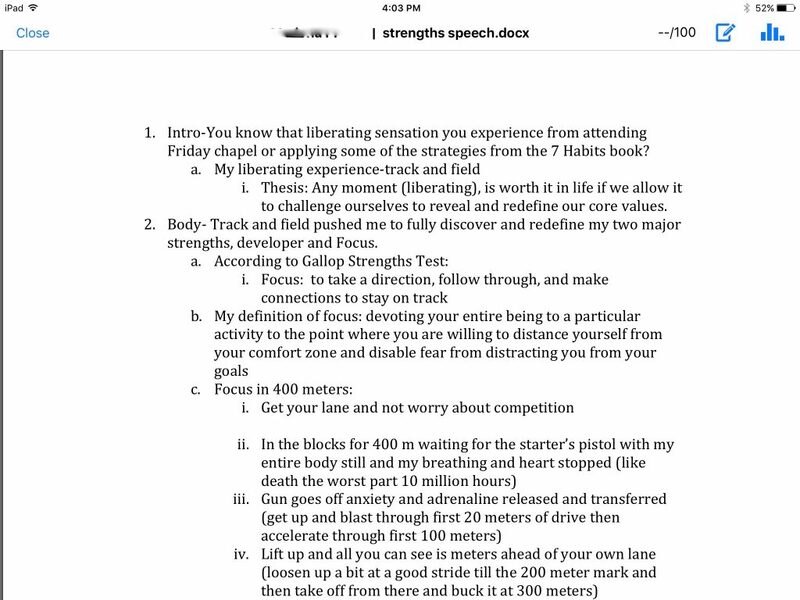 Dr. Anita Broxon uses a similar approach, by having multiple pages which she calls “shortcuts” to specific parts of her syllabus, while also including a “printable” copy (in Word or PDF format) which students can download and print if they want to. Dr. Kim Pamplin creates his syllabus within the “syllabus” using the rich text editor. 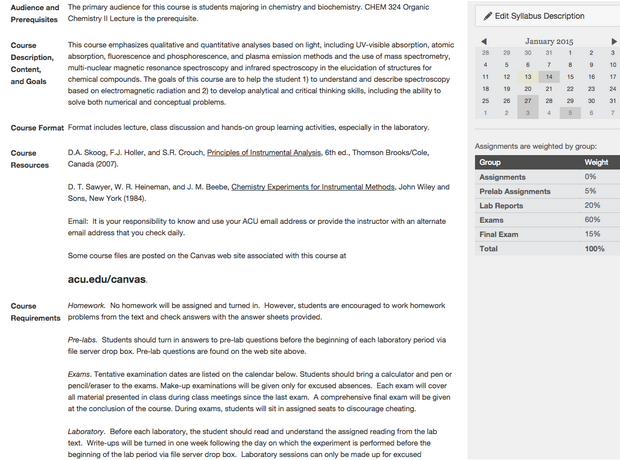 It may take a while to edit the page, but once created, students can see the syllabus directly when entering the syllabus page. Dr. Pamplin’s page looks very good, because he made his page concise in content and consistent in format. If your syllabus is too long to show on one page, you could use multiple pages and include them as links as Dr. Maxwell and Dr. Broxon did. Once you upload your syllabus in Word or PDF format, it will also go into “files” of your course. If further changes are made, simply go to “files”, upload the new version with the same file name. When asked whether to overwrite it, choose to overwrite it and the new syllabus will show wherever you link to it. For professors participating in the Spring 2015 Canvas pilot, this post is meant to help you get started. All of them are links. 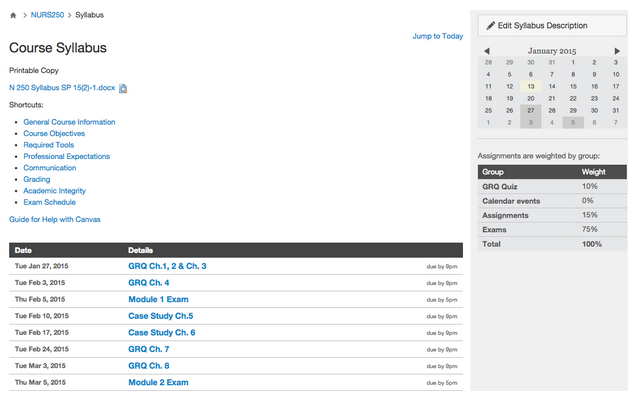 Click on any one of them, and Canvas will take you where you need to be to make these changes. Or you will be given some instructions. Let me go over them and add some additional instructions or advice. I am going to make this a living document to add more content as new situations/questions arise. 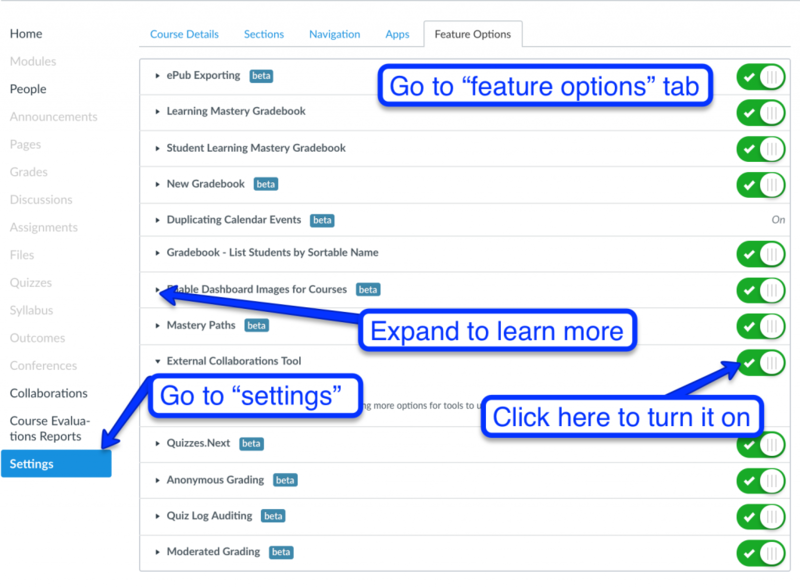 If you have courses in Blackboard/Coursesites/Moodle before, you can export them into Canvas directly. If you want to migrate your content over from some other platforms, you may need to do so manually. Talk to me (Berlin Fang) or David Christianson for advice. You can either add them all at once or add them as the semester goes. If these assignments have due dates, they will also show in your Calendar and Syllabus automatically. You do NOT need to do this. Students have already been imported for you, thanks to Marisa Beard and Lyndell Lee. However, you can divide students into groups or sections if necessary. You can also crosslist courses. We can show you how to do that if you let us know of your needs. Hide things you do not need to show students. Once you have done that these items on the menu will be grayed out, but you can still use them as teachers. I strongly recommend you create a simple welcome message to tell students that they are in the right place. You can add some simple text, photo, or even a video. Like assignments, you do not have to add them all at once. You can add them as you go. You can add a TA yourself by going to “people” to invite someone to be a Teaching Assistant. 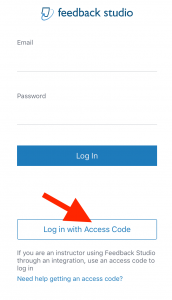 You can just upload your printable syllabus to “Syllabus” in Canvas, or you can re-create a syllabus page, or you can create multiple pages corresponding to various parts of your syllabus to provide some shortcuts to students. 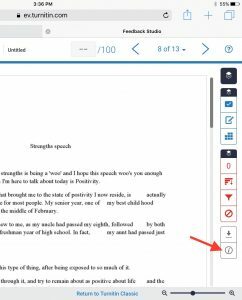 Upload your printable syllabus (in Word or PDF format, for instance) to “files” first, and link it in the “Syllabus” area of Canvas. This way, you can replace the syllabus in “files” after some changes have been made, without having to worry about changing the same file in various places if you link it elsewhere in the course. The same is true with other files. Everything in Canvas (content items, modules, the entire course) starts as being unpublished, you will need to select which ones to publish. 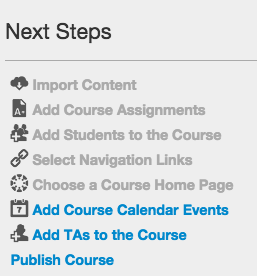 But eventually you will need to “publish” the course for students to see it in their course list. You might want to include this link in your course as well in case students need help. If you have any questions or issues, please feel free to let us know.